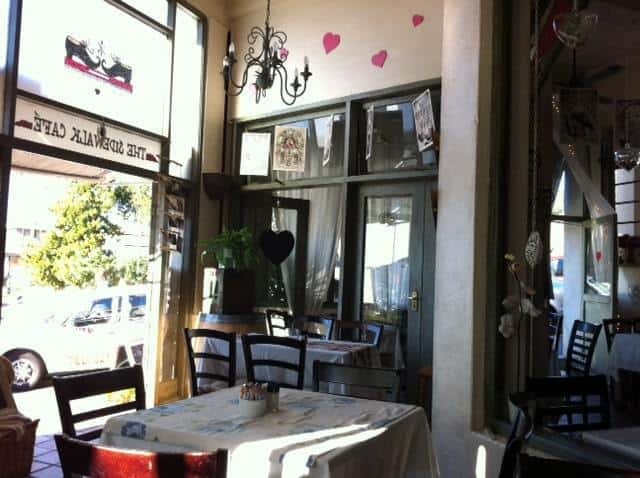 I always enjoy my visits to the different Madame Zingara extensions and Sidewalk Cafe is no exception. After visiting Toffie Pop; Sidewalk Cafe was an the obvious choice for a place to soak up a little afternoon sunshine before winter sets in. 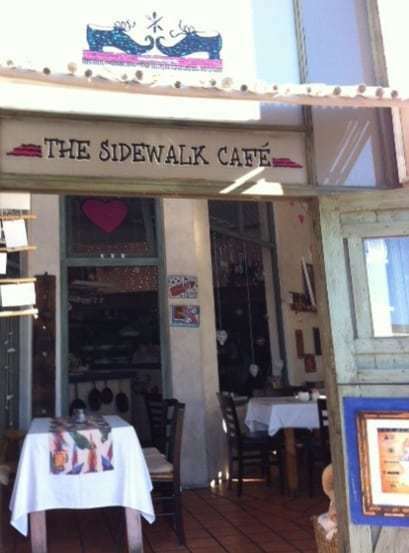 I’m always surprised at how affordable it is at Sidewalk – we had 2 coffees: a Cappucino for R14 and an Americano for R12. Although it was sorely tempted by the Pimms Jug for R65 (definitely next time). Because it’s open 6 and a half days a week, this Cape Town restaurant appeals to a wide range of people – for breakfasts, lunches, dinners and anything in between. The decor is cosy/quirky, the staff are friendly and well trained and it’s always buzzing there as a result. UPMC Jobs | Bloomfield Now – UPMC currently has many positions that are vacant within the UPMC Presbyterian Shadyside hospitals. Many of the support positions, including food service, housekeeping, transportation, etc. are available immediately!